Wales has been a Parent Educator in a non profit agency for 30 years. He teaches a variety of parenting education programs for parents of children birth to 18 years old. 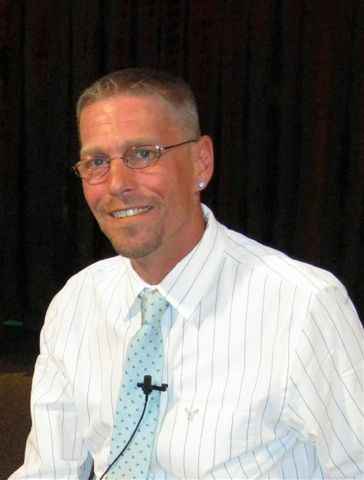 He serves as the Secretary of the National Parent Education Network, is on the NYS Steering Committee for Parenting Education, and is a Certified Family Life Educator through the National Council on Family Relations. He is also the single father of 4 adopted children that lived with him as foster children. He is very active in social justice issues and is presently involved with studying how to create justice in education for people that are typically marginalized by reducing barriers to education.